Chicago's Plumbing Experts for over 50 years! 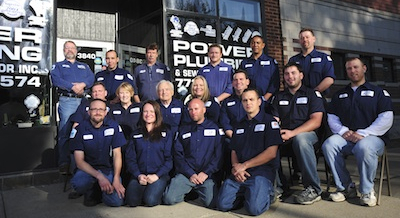 Power Plumbing & Sewer Contractor, Inc. is a family owned and operated business that has been serving the Chicago area and surrounding communities since 1960. We offer full service plumbing and sewer expertise for residential, commercial, industrial and high-rise properties. Whether you have leaky faucet or are looking to remodel your kitchen or bathroom, let our knowledgeable staff provide you with a customized, cost-effective professional solution. Let our family help yours. 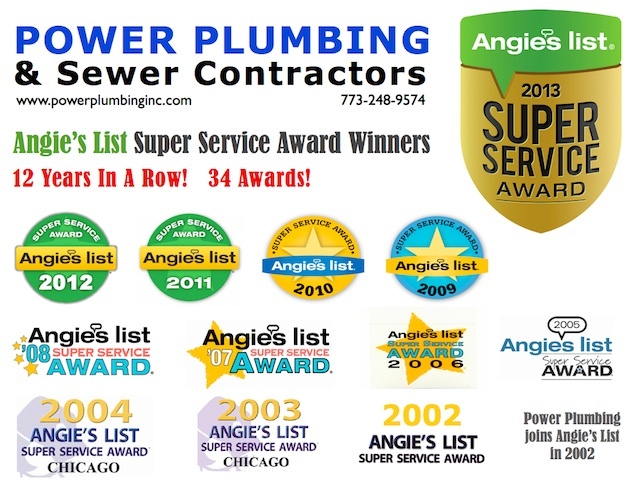 As one of the most trusted and respected businesses in Chicago, we've earned many service awards throughout the years, including the "Angie's List Super Service Award" (which is only awarded to 5% of the businesses listed) every year upon joining in 2002. Please visit our testimonials page to see what our customers have to say about us and our fast, reliable services. It's as easy as a phone call to schedule an on-site appointment with us anywhere in the Chicago or Chicaoland area. Our service trucks carry an inventory of quality replacement parts which means our licensed plumbing experts can fix most problems on the spot. And we'll even come on Saturday before 3:30pm at no extra cost to you. We have extensive experience in servicing vintage Chicago homes and multi-unit residences as well as commercial buildings and new construction. 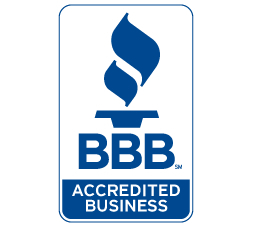 If you need: Sink/Toilet/Bathtub Plumbing Repairs, Water Heater replacement, Drain or Sewer Cleaning, Hydro-jetting, Custom Fixture installation or a Home Inspection, Power Plumbing can fix it and much, much more! Call us now at 773-248-9574 to schedule your appointment!